Make sure you enter Raccoon City prepared, unless you want to become a zombie’s next meal. 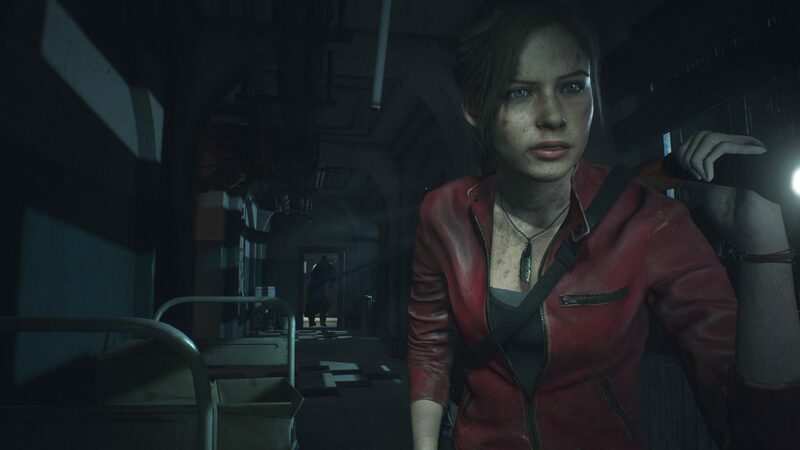 The first hour you spend in the Resident Evil 2 remake will make or break you. 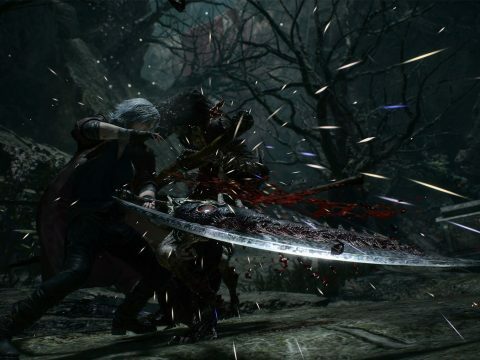 There will be limited ammunition, the correct path to take won’t be clear, and there will be dozens of zombies to kill. All of these will coalesce into a terrifying experience that is difficult to survive, but survive it you must! 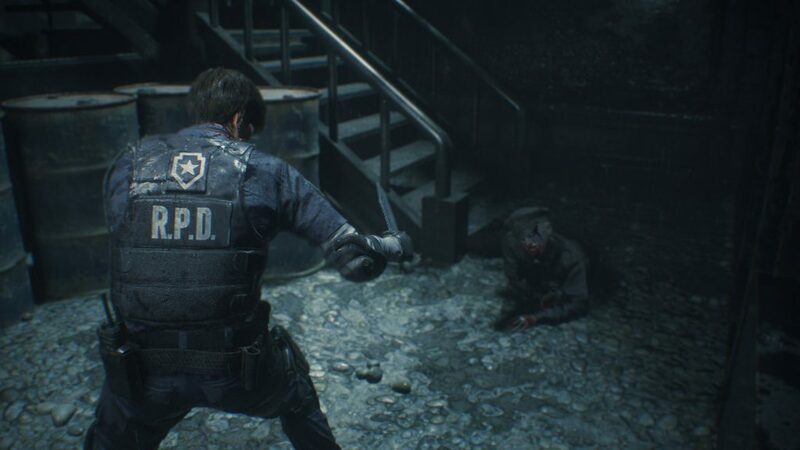 We have retrieved some intel from the Raccoon City Police Department that details how to survive your first hour in Resident Evil 2. 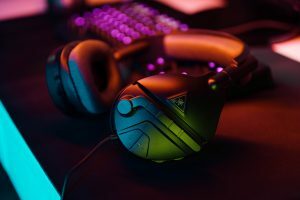 Don’t actually put your ear to the ground, but what you should do is listen for any audio cues that might alert you to danger. The perspective has changed, so instead of the camera switching and having a zombie’s gross face in view, they will be tucked secretly around corners. These gnashing teeth on two legs are extremely difficult to see if you’re sprinting through the dark halls of the R.P.D but they can be heard breathing, moaning, and … eating the poor souls who did not make it. Not only will these audio cues let you know when a zombie is around the next corner, but it will also let you know how far away Mr X is from catching you! 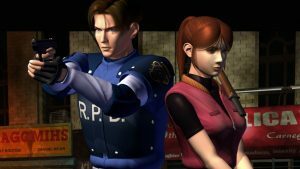 There are dozens of items to find in Resident Evil 2, from pieces of paper that expand on the lore and valuable resources like ammo, to keys that unlock doors and powerful weapon upgrades. All of these items are expertly hidden around the police station and the areas beyond. It’s also possible to find collectible items like the Mr. Raccoon figures. Destroy all these figures and you’ll earn yourself a pretty slick reward, so it’s worth searching high and low for the jiggling mascot of Raccoon City. 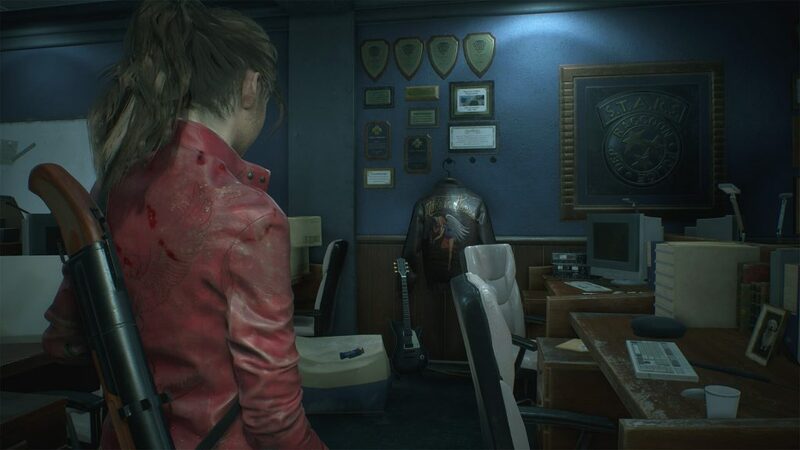 The developers over at Capcom have been kind enough to add a helpful new feature to the Resident Evil 2 remake: the map will tell you if a room has been thoroughly searched. Whenever you’re in doubt, whip out your map and take a look at the room, if it’s red then some items remain, and if its blue everything has been claimed. Taking your time applies to searching the police station as well as dealing with zombies. 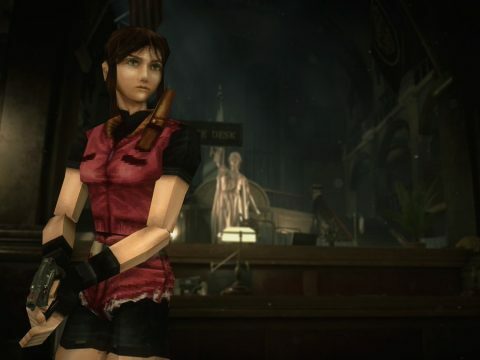 There is a lot of atmosphere in Resident Evil 2 and it can be easily missed when rushing through it. Take your time to investigate each room, even backtracking to collect items you might have been unable to pick up. It’s also important to be patient when dealing with zombies, as trying to rush a headshot can leave you wasting ammo. Better to be patient and make those shots count! 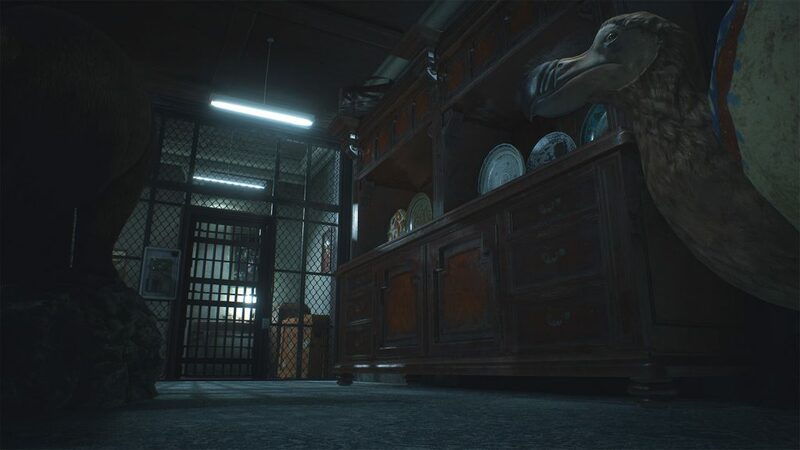 There are multiple safes to be found in the police station within the first hour of gameplay, and all of them are worth trying to open. It’s going to be unlikely that you can brute force a combination, so take the time to (as mentioned above) search everywhere in order to find the correct code. Every safe in the game holds something extremely valuable, whether it’s a hip pouch to expand your inventory or an upgrade for your firearm. Surviving in Resident Evil 2 is more than just knowing how to take down a zombie effectively, it’s about preparing for the future fights. Taking the time to search every room and unlock every safe will ensure you have the resources necessary to tackle the next few hours of the game. It’s especially important to learn the sounds of the game, as the zombies are unforgiving! 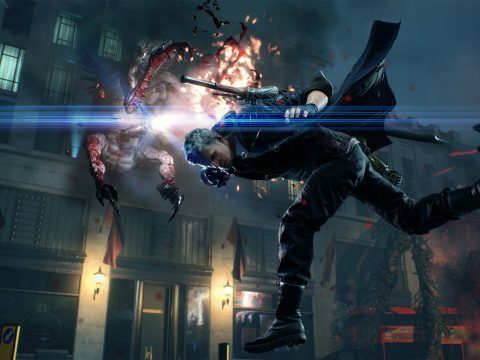 Let us know in the comments what you think of the Resident Evil 2 remake so far.